GfK Business & Technology is a recognised leader in global B2B research, providing solutions built on reliable intelligence & cogent strategic direction. We address your research needs throughout the service & product lifecycle, from defining market trends & opportunity, through product development to tracking customer satisfaction & brand perception. We also have a leading employee research practice. 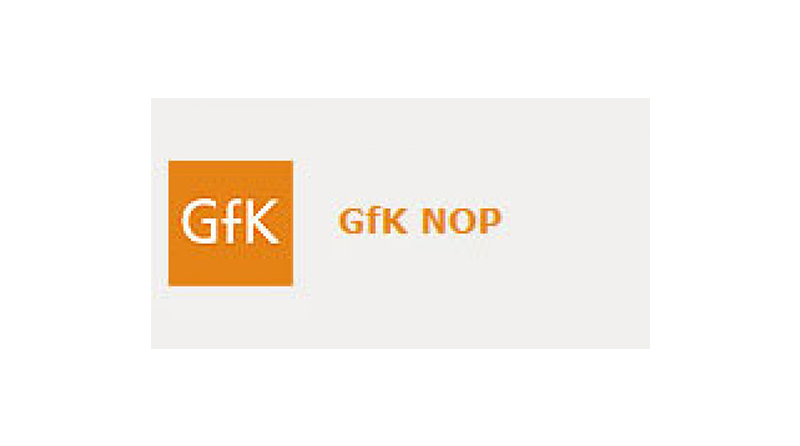 GfK Financial is the premier provider of MR to the global financial services industry with expertise in banking, investments & insurance sectors, as well as their trade & professional association.